The year 1850 brought a new kind of census. Not only was it the first US Census to name all people in a household on the regular US Census, but this was the first time the Agricultural and Manufacturing Census was taken on a widespread basis. 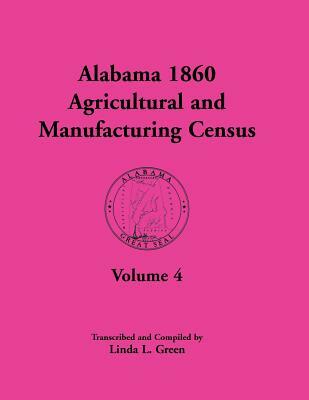 Although this second census names only head of household, often times when an individual was missed on the regular census, they would appear on either of these two census reports. 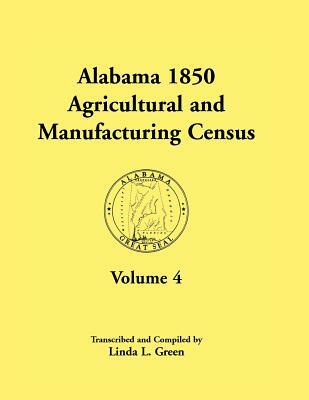 Unfortunately, many of these Agricultural and Manufacturing Census records have not survived. But, those that did survive yield unique information about how people lived. Information includes: name of owner; improved acreage; unimproved acreage; cash value of the farm; value of farm implements and machinery; and value of livestock.